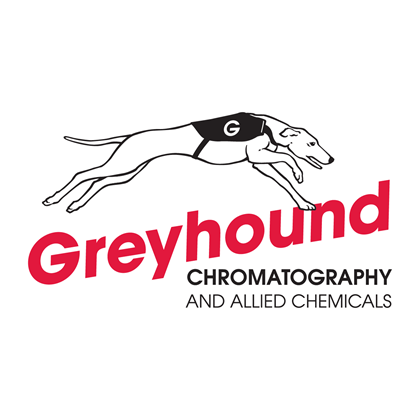 Greyhound Chromatography is a leading global manufacturer and distributor of the highest quality chromatography columns, consumables and certified reference standards available today. As a technically based scientific supplier, we provide scientists working in many different disciplines, with an unrivalled level of customer service, support, and an extensive range of chromatography and life-science products. A full range of our Suppliers' catalogues can be found in the Download Section, located on the Home Page.